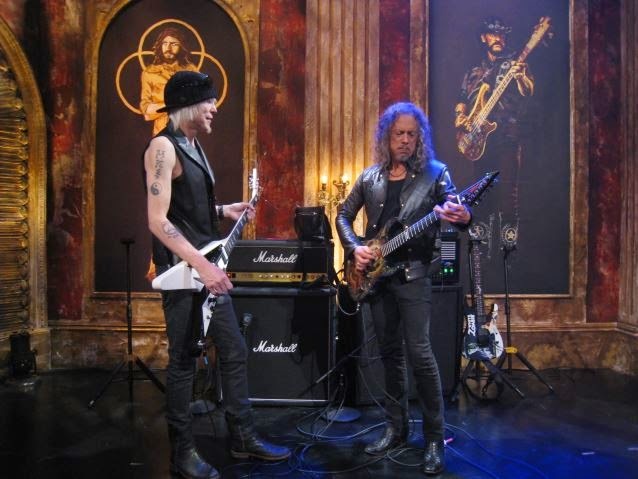 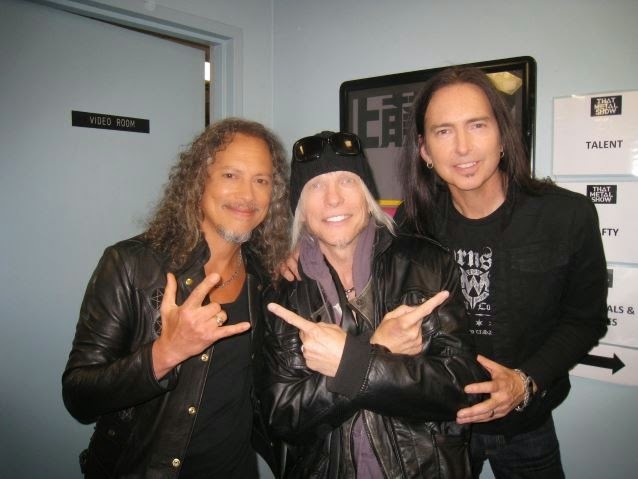 MetalRockNews: Metallica's Kirk Hammett jams with Michael Schenker on "That Metal Show"
Metallica's Kirk Hammett jams with Michael Schenker on "That Metal Show"
Metallica guitarist Kirk Hammett jammed with Michael Schenker on "That Metal Show". 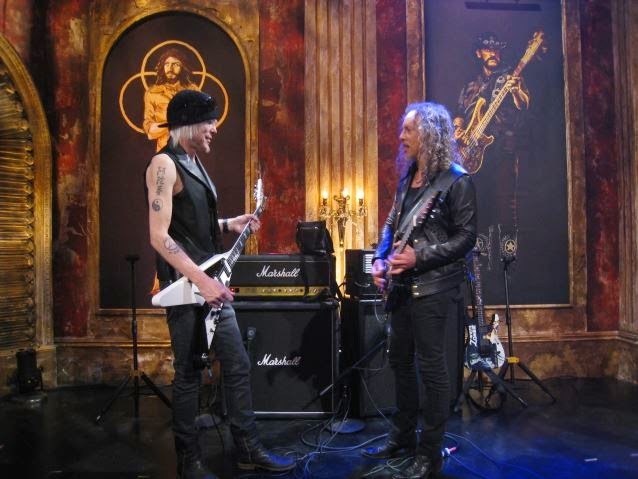 This "That Metal Show" episode with Kirk Hammett, Michael Schenker and more will air this Saturday, April 18 at 9 p.m. 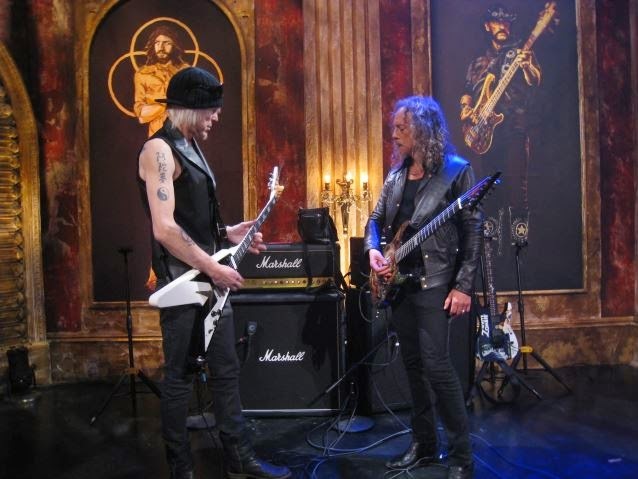 ET on VH1 Classic. 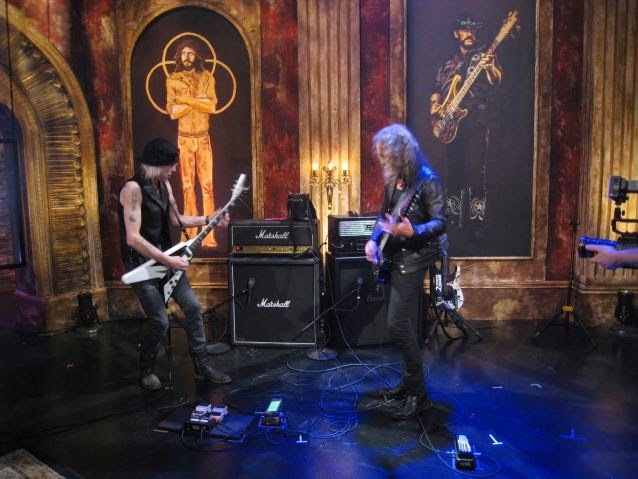 Meanwhile, you can see some photos below.